If you have an interest in helping the governance of Plone, and particularly the energy and time to pitch in, please consider nominating yourself to serve on the Plone Foundation board of directors for 2017-2018. Nominations will be accepted until October 15 2017, 23.59, UTC. The election will be conducted in conjunction with the annual meeting, which will take place in Barcelona, Catalunya/Spain at the Plone Conference 2017. 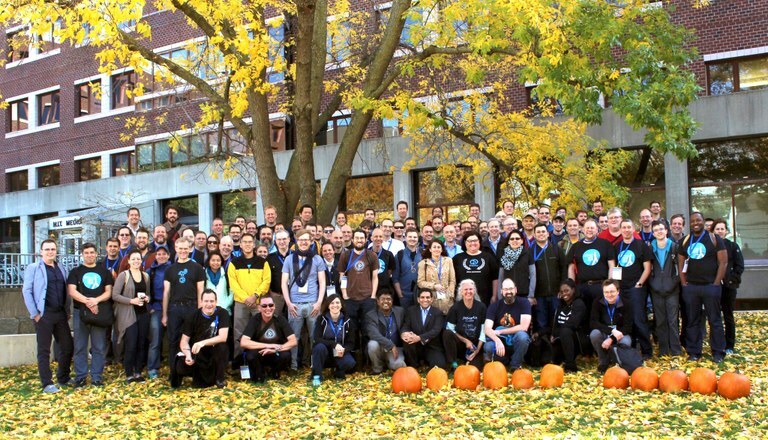 All active members of the Plone Foundation will be eligible to vote. While there's lots of work that happens online, much of the critical business of the board is conducted during video meetings every two weeks — typically, board meetings last about an hour to 90 minutes though occasionally they can run over to handle time-critical issues. Please consider whether this fits your schedule, since missing more than an occasional meeting severely limits the ability of the board to reach quorum and conduct business. Historically, board meetings have been organized to occur during daytime hours in America and evening hours in Europe, currently at Thursday nights, 19.00 UTC in northern hemisphere summer and 20.00 UTC in northern hemisphere winter. That can always change with new board members. The board writes no code and makes no development decisions. It is much more concerned with marketing, budgets, fundraising, community process and intellectual property considerations.